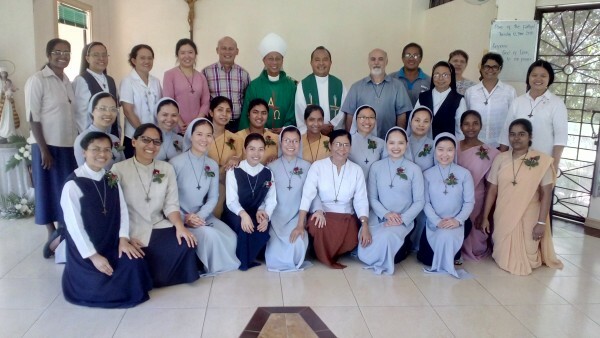 The Opening Liturgy of the 13th session of the Congregational Six-month Preparation Program for Perpetual Profession took place in Balay Euphrasie, Davao City of the Philippines on 12 June 2018. 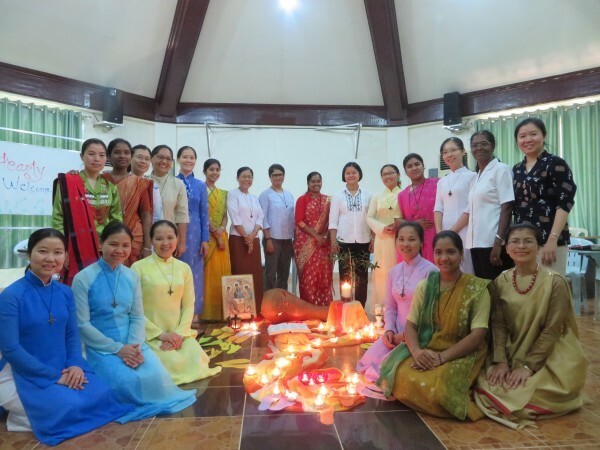 There are eighteen Temporary Professed sisters (TPs) from Bangladesh, Philippines, three provinces of India and Vietnam participating in the program this year. We miss two TPs from India South province who are still waiting for their visa and we hope they will be able to join the group soon. It was a delight for Lissy Sebastian and myself to be with the Davao Team and the participants at the beginning of the program. 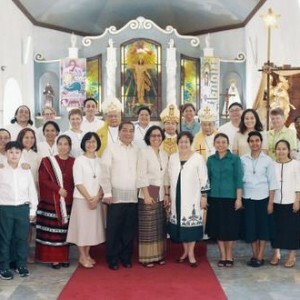 There has been a sense of being “at home” in Balay Euphrasie and connectedness among the participants. 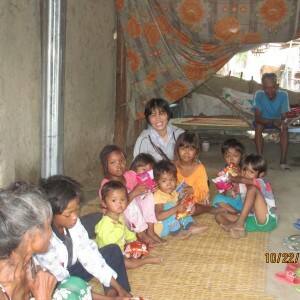 Their interest in knowing more about the mission across the congregation is evident. Many of the participants expressed their appreciation, affection and gratitude for having the opportunities to live in international and intercultural communities prior to their time in Davao which helps them to enter into this program without too much difficulty. Blessings on your journey of these six months dear participants. May it be a time of blessings which are enriching, deepening and transforming for you as you prepare yourselves for life commitment to RNDM missionary call.